BAICE is pleased to announce that the Student Prize for a paper presented at the 2014 BAICE Conference has been awarded to Yun You for her paper, “Imagining high-performing education systems: East Asia as a source of policy referencing in England” . 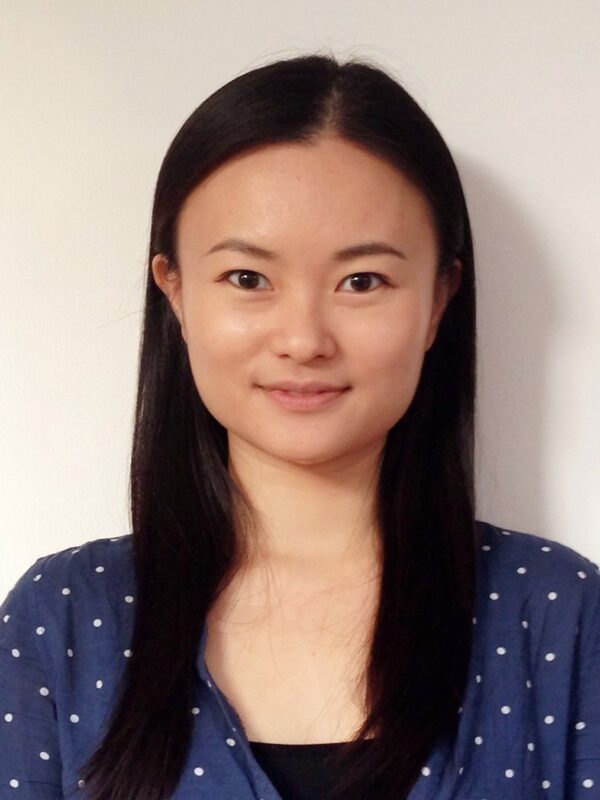 Yun You is a PhD student at the Institute of Education, University College of London, awarded with Centenary Scholarship. Her research focuses on education policy borrowing from East Asia in England;more specifically, whether the English representation of East Asian education systems accords with the policies and practices within East Asia, and how the UK Government have informed, legitimated and promoted its preferred policy agendas based on the selective evidence of ‘world-class’ education systems. She is also interested in understanding the policy ‘borrowing’ flow from East to West within postcolonial framework. Education reform is increasingly based on emulating the features of those ‘world-class’ systems which top international surveys such as PISA and TIMSS. East Asian societies have been referenced as the ‘inspiration’ for education reforms in England. However, the extent to which the features identified by the UK Government accord with the situation within East Asia is problematic. This paper examines the relationship between the English representation and the ‘reality’ of East Asian education systems using school autonomy as an illustrative example. We focus on Singapore, Hong Kong and Shanghai which are cited extensively to legitimate policies designed to provide greater autonomy for schools in England. We argue firstly that the English representation has been largely discursive and inaccurate;failed to recognise the variations across the region;and been selected to endorse the Government’s policy preferences. Secondly, we argue that the scope, form and nature of school autonomy vary markedly, and are operationalised in each society in ways which reflect the prevailing socio-political priorities.